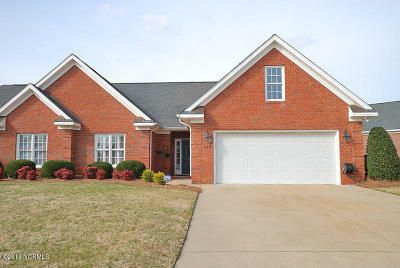 $374,900 Rocky Mount, NC Courtesy of Boone, Hill, Allen & Ricks R.e. $239,900 Rocky Mount, NC Courtesy of Boone, Hill, Allen & Ricks R.e. $229,900 Rocky Mount, NC Courtesy of Boone, Hill, Allen & Ricks R.e. $183,900 Rocky Mount, NC Courtesy of Boone, Hill, Allen & Ricks R.e. $179,900 Rocky Mount, NC Courtesy of Boone, Hill, Allen & Ricks R.e. $175,900 Rocky Mount, NC Courtesy of Boone, Hill, Allen & Ricks R.e. $164,900 Rocky Mount, NC Courtesy of Boone, Hill, Allen & Ricks R.e. $159,900 Rocky Mount, NC Courtesy of Boone, Hill, Allen & Ricks R.e. $144,900 Rocky Mount, NC Courtesy of Boone, Hill, Allen & Ricks R.e. $132,500 Rocky Mount, NC Courtesy of Boone, Hill, Allen & Ricks R.e. $119,900 Rocky Mount, NC Courtesy of Boone, Hill, Allen & Ricks R.e.